I shall type in the narrative from the information you left. Once all of the text and photographs sit on the page in a way that you are happy with, then we shall give Strathwhillan a mighty nudge and best effort at securing a sale for you. Best wishes, Russ. Unique Island Home & Business. 4 Bedroom Private Owner’s Apartment. Plus your own new job as an island B&B host: 5 bedrooms + 2 bedroom self-catering cottage. 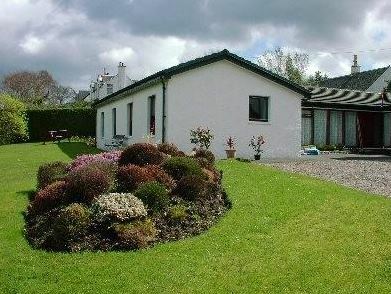 Strathwhillan House, Brodick, Island of Arran, KA27 8BQ. Home + Business: Offers Over £525,000. This substantial dwelling and business contains a private 4 bedroom owner’s apartment on the first floor, with 5 guest bedrooms on the ground floor. Three are ensuite and two have private bathrooms. Further Information & Viewings, Please Text: 0793 557 2803. In addition, there is a 2 bedroom self-catering property called A’Chir Cottage, which might have alternate use as a ‘granny-annex’ should the new owner require that type of format (subject to planning permission). The current owner wishes to retire, having built the business up to a healthy turnover during her 12 year tenure. Strathwhillan House, Brodick, Isle of Arran. The layout of Strathwhillan House also lends itself to increasing the number of guest bedrooms (subject to planning permission) and thereby adding considerable value on both annual income and capital value. MV Caledonian Isles Approaches Home Berth: Brodick, Island of Arran. The exotic nature of island life is often best captured in the photographic opportunities that are an integral part of living in such a beautiful place. Strathwhillan Guest House is on the hillside just above the harbour. Strathwhillan House, Brodick, Island of Arran. 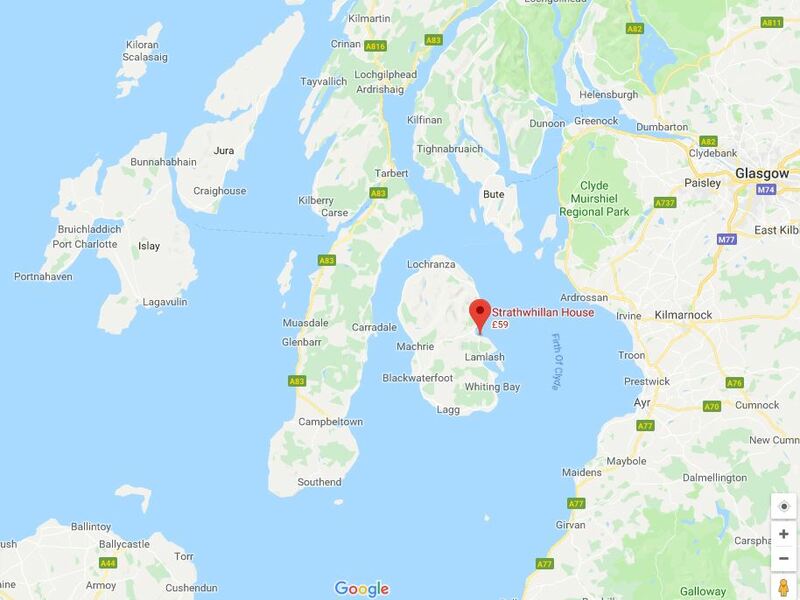 The location of Strathwhillan House is especially good as it is the nearest guest house to the main Brodick ferry terminal at approximately 200 metres, so is ideal for foot passengers, bicyclists and car drivers who require visitor accommodation. Since 2014/2015 the introduction of Road Equivalent Tariff (RET – Here), the cost of a return car journey from Ardrossan to Brodick on the island of Arran has tumbled from £70.00 to just £29.70. This has had a very positive impact on local B&B bookings. The new owner of Strathwhillan will be able to build on this huge price reduction on the island ferry fares. Strathwhillan House – Views Across Brodick Bay. 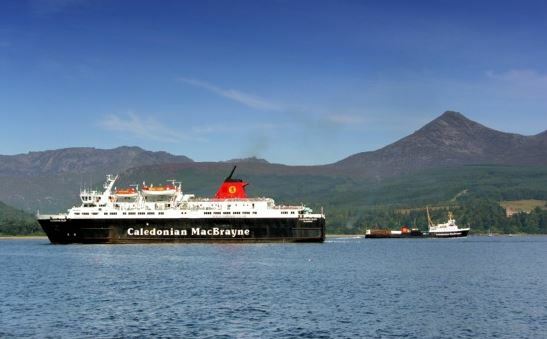 The busiest route in the CalMac ferry network continues to be Ardrossan-Brodick for the Isle of Arran, carrying 828,262 people and 202,843 cars in 2016 – a rise of 8.7 per cent and 6.84 per cent respectively. 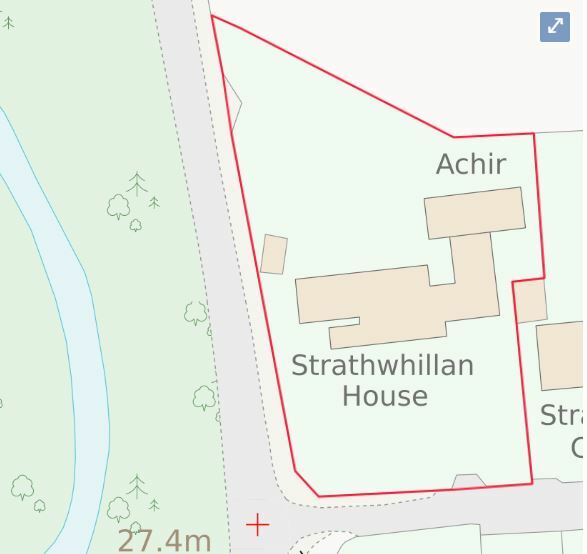 Prospective purchasers interested in Strathwhillan House may like to study the sequential increases in visitors to Arran from the drastic reduction in ferry fares as this has made many Arran island guest houses far busier than they have been for many years. Source – Official CalMac Ferry Website: Here. 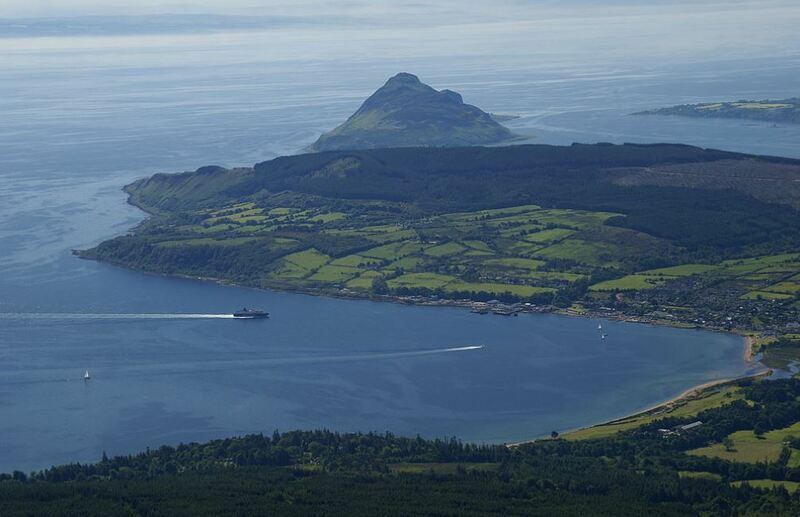 The elevated views from Strathwhillan House are across Brodick Bay towards the island’s foremost peak, Goat Fell. This is makes the views from the guest house especially photogenic. 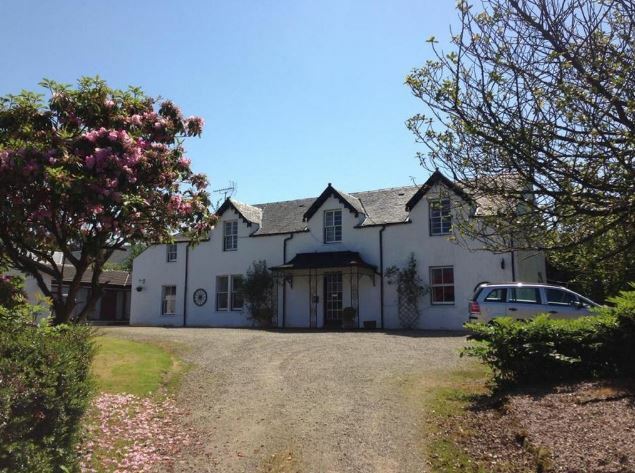 Located just 200 yards from the island of Arran’s ferry terminal, Strathwhillan House provides good access for guests arriving via foot, bicycle and car. Location: Strathwhillan House, Brodick, Isle of Arran. This particular property has a a healthy turnover and financial bona fides can be provided in confidence to prospective purchasers upon completion of the standard non-disclosure documentation. This handsome set of buildings is turnkey ready for a husband and wife team who seek an island lifestyle that includes a home and a job. THIS WEB PAGE IS UNDER CONSTRUCTION – PLEASE CHECK BACK AFTER 30 NOVEMBER 2018 FOR THE COMPLETED NARRATIVE AND PHOTOGRAPHS. To study the established business website included in the sale..